The book Josep Domènech i Estapà (1858-1917). 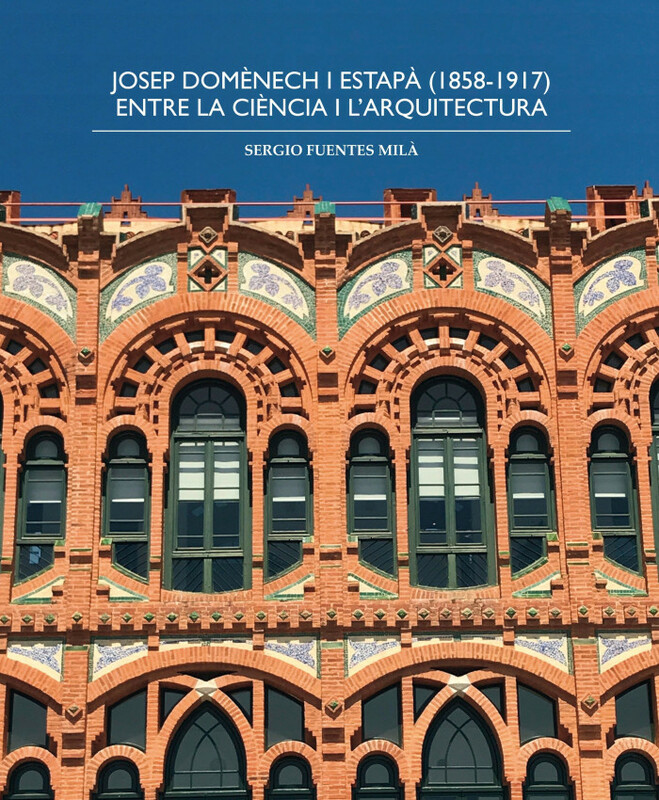 Entre la ciència i l'arquitectura (Josep Domènech i Estapà (1858-1917): Between Science and Architecture), a result of constant and exhaustive research by Doctor Sergio Fuentes Milà, constitutes definitive recognition of Domènech. 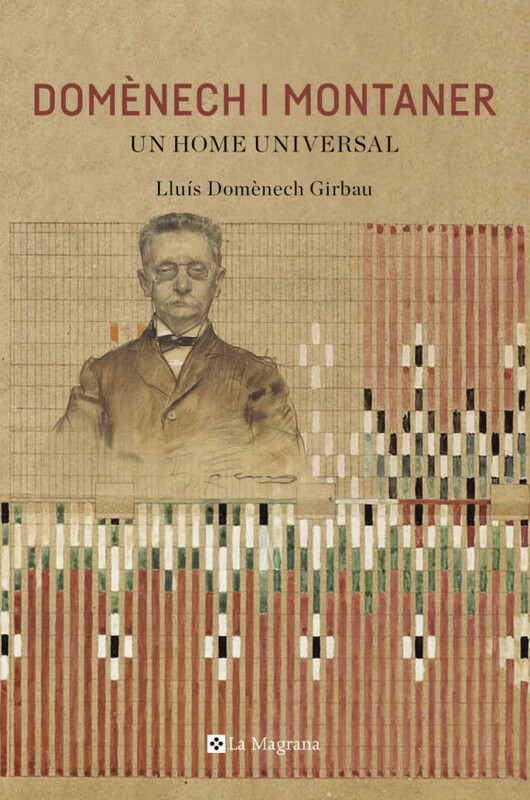 This academic work, published on the centenary of his death (1917-2017), is for all readers wishing to get to grips with and comprehend Domènech i Estapà and learn how to interpret and understand his architecture. It aims to ensure that Domènech and his artistic project are recognised and recognisable both by locals and visitors attracted to Barcelona's architecture. 264 pp., 21 x 25 cm. 107 colour and 14 black and white illustrations. 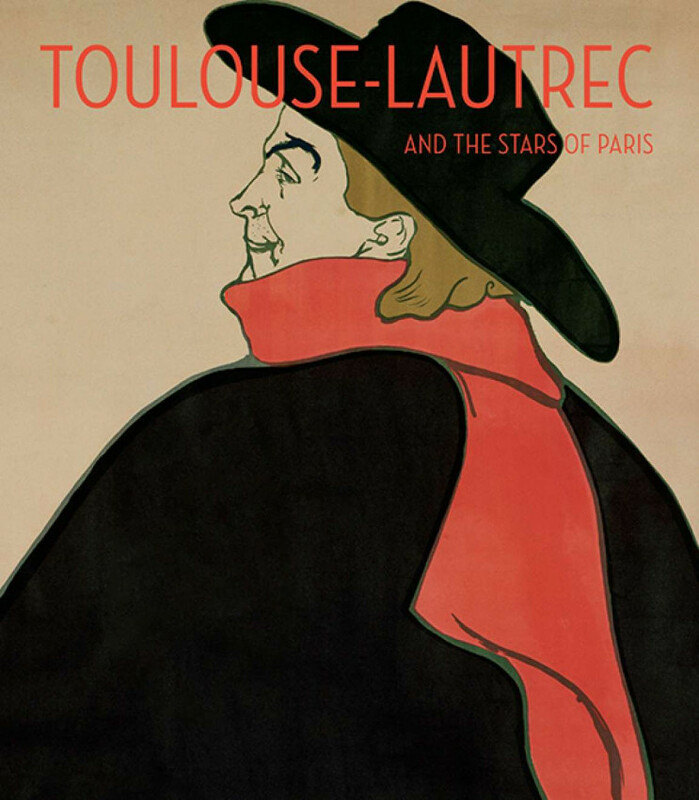 Toulouse-Lautrec and the Stars of Paris is the accompanying catalogue of the exhibition on show at the MFA Boston until 4 August 2019. Lavishly illustrated with reproductions of iconic images along with rarely seen sketches, and illuminated by insightful essays, this volume shines a spotlight on the stars of the Paris stage, the birth of celebrity culture and the brilliance of the artist who gave them enduring life. This tour of the Parisian scene focuses on six performers who were depicted in and in some senses defined by Henri Toulouse-Lautrec's renderings - Yvette Guilbert, Jane Avril, Aristide Bruant, Marcelle Lender, May Belfort and Loïe Fuller - and explores how the performers and the artist collaborated in exploiting new mass media to create stardom. 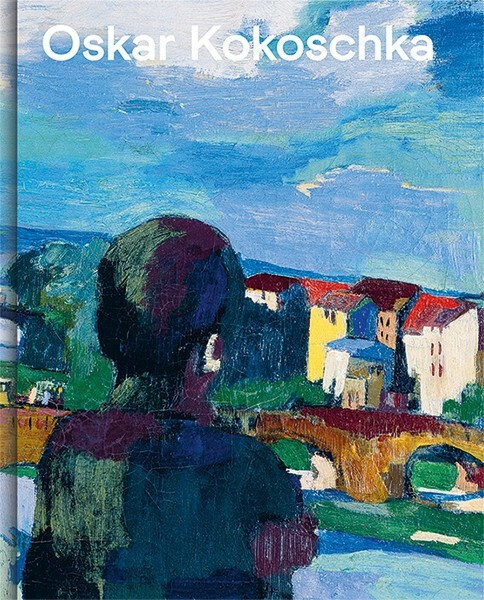 Oskar Kokoschka is the accompanying catalogue of the exhibition shown at the Leopold Museum, Vienna from 6 April to 8 July 2019, "Oskar Kokoschka: Expressionist, Migrant, European". The retrospective traced the motifs and motivations of a painter, a member of a generation of artists who retained their allegiance to figurative painting after the Second World War, even as abstract art was consolidating its predominance. The exhibition brought together 250 pieces including numerous key works from international collections. The presentation shines the spotlight on all the periods of Kokoschka's oeuvre and on his various places of activity, including Vienna, Berlin, Dresden, Maghreb, Prague, London and Villeneuve on Lake Geneva. 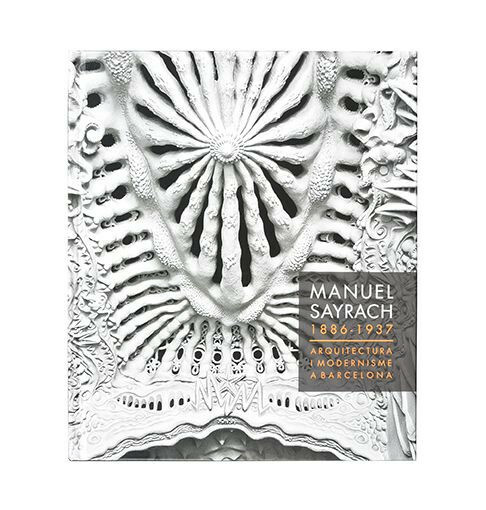 In the centenary of Casa Sayrach - Manuel Sayrach's best-known Modernista building - Barcelona reasserts the architect's worth in the book Manuel Sayrach 1886-1937. Arquitectura i Modernisme a Barcelona (Manuel Sayrach 1886-1937: Architecture and Modernisme in Barcelona). This publication explains and illustrates details enabling us to understand this little-known yet complex artist, offering a thorough review of his work. The publication includes the text "The New Architecture", in which the artist projects his ideas based on the force of nature. As well as an architect, Sayrach was a thinker and humanist, leading him to pen both poetry and theatre. He also authored politic works, such as República i Constitució (Republic and Constitution). 240 pp., 21.5 x 25.5 cm, colour and black and white illustrations. Published in Catalan. Domènech i Montaner. Un home universal (Domènech i Montaner: A Universal Man) examines all the complexity of a multifaceted man who transcended his period, becoming a cultural paragon. Architect Lluís Domènech i Montaner (1849-1923) was a key figure in Catalonia at the turn of the nineteenth and twentieth centuries, his work reaching beyond the architectural sphere thanks to his active participation in the cultural and political life of his time. Responsible for the 1888 World's Fair buildings and two Modernista masterpieces - the Hospital de Sant Pau and the Palau de la Música (both now World Heritage Sites), Domènech i Montaner was likewise one of the lights of the Renaixença (nineteenth-century Catalan "Renaissance"). He also oversaw the Bases de Manresa (Guidelines for a Catalan Regional Constitution) and was a member of the Spanish Parliament, the apotheosis of the political struggle for Catalan identity.